Registration fee is $175 per family for students in K-8; preschool requires a separate registration fee. The technology fee is $35 per student. Guardian Angels allows you to select a payment plan that works for your family. You may choose to pay tuition monthly, semi-annually, or in one full payment. These transactions can be completed using a credit card, automatic bank draft, or invoice. Click here to select a plan. 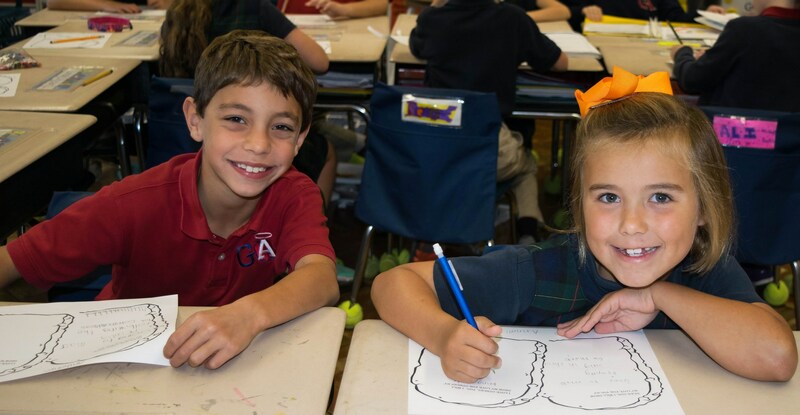 Guardian Angels uses FACTS to process tuition payments.